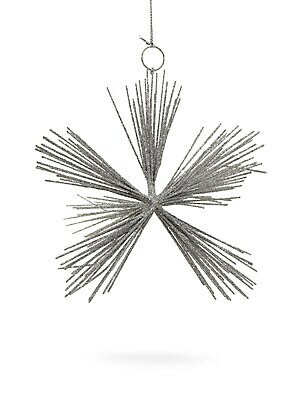 Striking hand-made metallic star ornament. Height, 6" Wire Spot clean Imported. Gourmet Food & - Trim A Home. Briefing.